Carnegie Moscow Center hosted Richard N. Haass to discuss the current state of the U.S.-Russia relationship and its future developments. The necessity of introducing cyberspace regulation on the global level is widely discussed by governments, business representatives, and experts. Carnegie Moscow Center hosted a seminar to discuss these issues. Carnegie Moscow Center hosted a seminar on U.S. policy in the Indo-Pacific region under the Donald Trump administration and the new challenges it might bring to the system of checks and balances in regional security. The Carnegie Moscow Center hosted a forum on November 9th discussing the impact of technological challenges on strategic stability. Carnegie Moscow Center hosted a discussion of the trends and flash points in EU-Russia security relations. 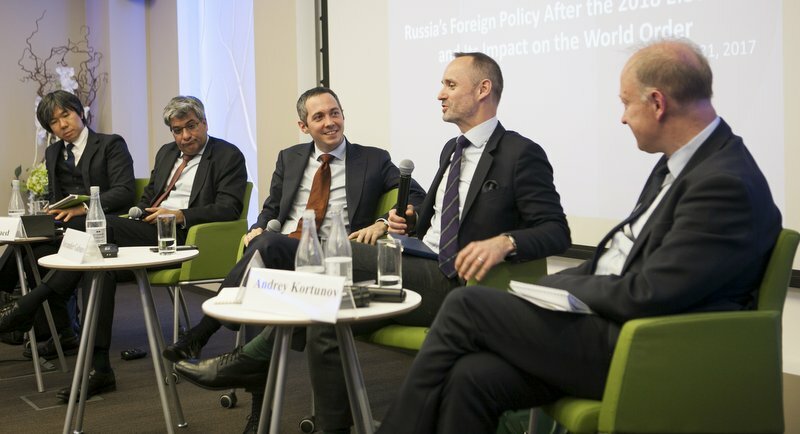 Carnegie Moscow Center hosted a public discussion of directions in Russia’s foreign policy following the upcoming presidential elections in March 2018 and its impact on the international order. Carnegie’s Yukon Huang presented his new book which provides a holistic and contrarian view of China’s major economic, political, and foreign policy issues. The Carnegie Moscow Center hosted a discussion on the changing global energy market at a time of abundant supply and high policy uncertainty, particularly in regards to American energy politics under the Trump administration. Carnegie Moscow Center hosted an open discussion on major power relationships in the Asia-Pacific region with John McCarthy, former Australian ambassador to Vietnam, Indonesia, Japan, and India. 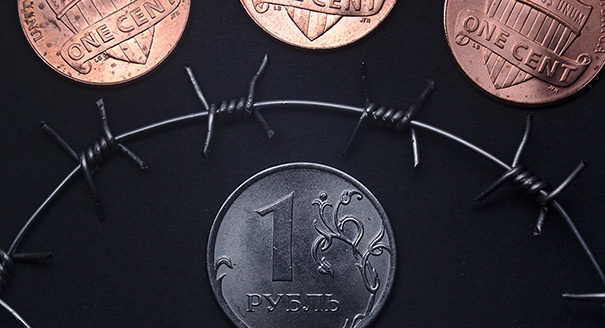 During a recent media call, Andrew Weiss and Andrey Movchan discussed the current stand of the Russian economy.